TYPE: Luxury beach and golf resort. 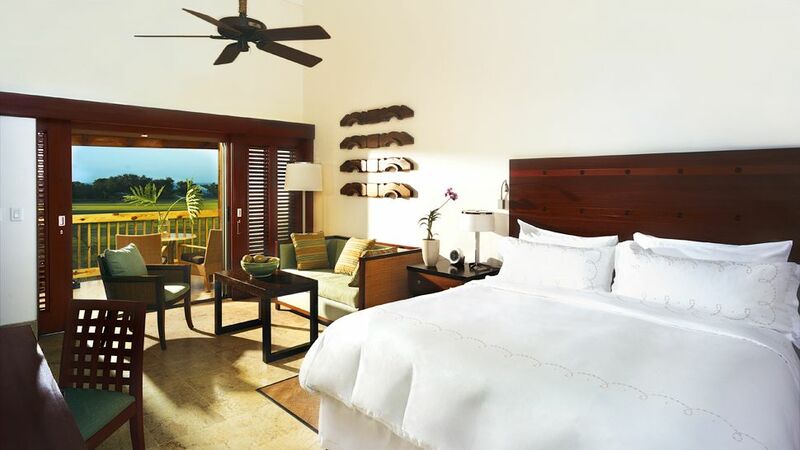 ROOMS: Casa de Campo has a mix of rooms, suites, condos, and villas, all decorated in chic Caribbean decor. POOL/GYM: A complete gym, with cardio equipment overlooks the main pool, with on-staff trainers who can help with workouts. Two pools and a hot tub are in the main hotel area along with a swim-up bar. There is also a pool in the tennis center. RESTAURANT: Six restaurants, including an outpost of the world-famous Le Cirque, are part of the all-inclusive plan, and many others are scattered throughout the resort. Mediterranean, Dominican, Spanish, and pan-Asian cuisine is all on offer. 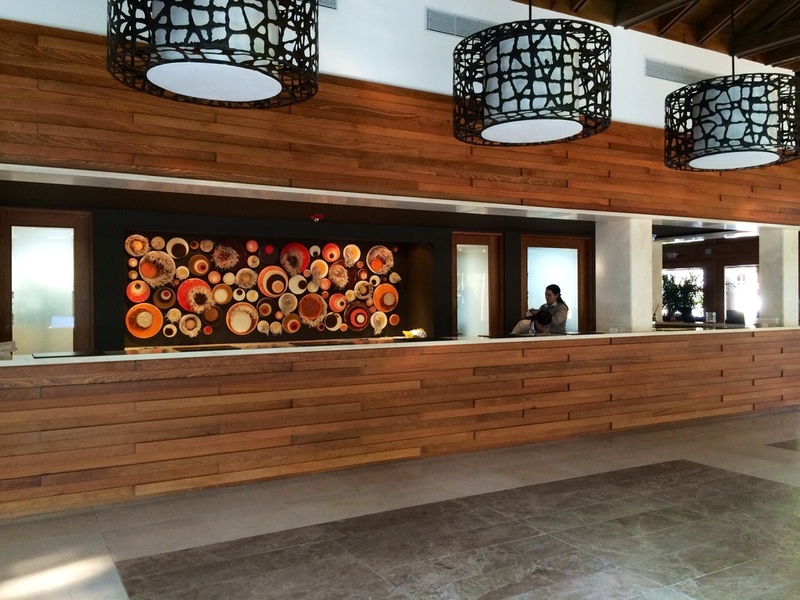 BAR: Six bars throughout the resort, including a lounge with dancing, a bar with live music and a wine bar. SPA: Indoor and outdoor spa facilities offering all the standard body and face treatments, in addition to more comprehensive holistic and homeopathic services. KIDS: Absolutely! There is an award-winning kids club with a variety of activities including on the beach, tennis courts and horse stables.. LOCATION: La Romana, Dominican Republic. You can fly into one of three airports: La Romana International (LRM), less than ten minutes by car; Santo Domingo (SDQ) and Punta Cana (PDU) are both roughly an hour and a half away. You can also arrive by yacht. 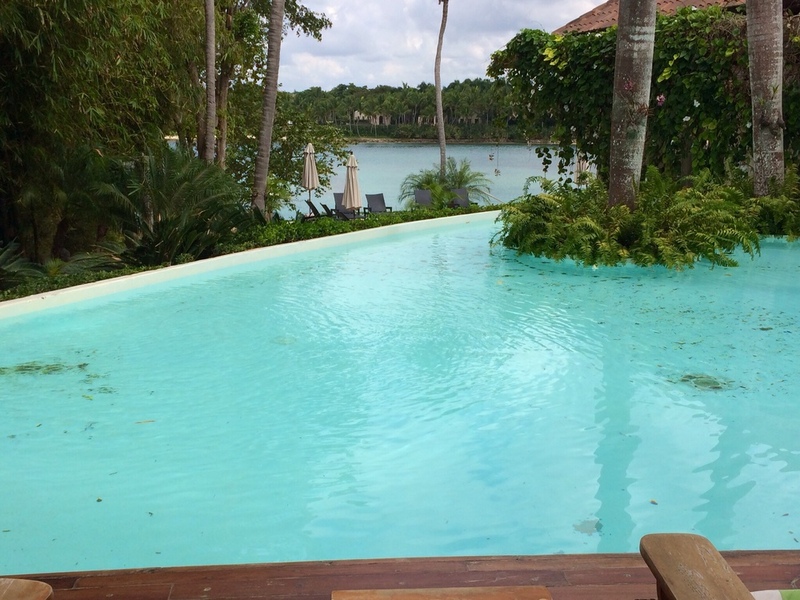 Located in La Romana, Dominican Republic, Casa de Campo is an expansive, 7,000 acre resort, on the Caribbean Sea. Guests are provided with a golf cart at checkin, which makes it easy to explore the ninety holes of Pete Dye-designed golf courses, thirteen tennis courts, three polo fields and a shooting facility. There are also many different parts to the 7,000 acre resort including: Altos de Chavon, a hand built replica of a 16th century Mediterranean village with cobblestone streets, an amphitheater, boutiques, art galleries and an archeological museum; three private beaches and a beach club by Le Cirque; and a marina where guests can find shopping, a yacht club, sailing school, pizzeria, ice cream shops and cafes. Docking facilities are also here at the marina.